60 color + 50 b-w illus. Under the Banyan Tree is the first comprehensive study of the evolution and flourishing of the picturesque during the British Raj. Romita Ray argues that this concept allowed British artists and writers traveling in India to aestheticize the Indian landscape, its people, and the biota (the banyan tree and the elephant, above all). These ideas not only shaped specific landscapes in India, but also fed the imagination of a global audience throughout the British empire. 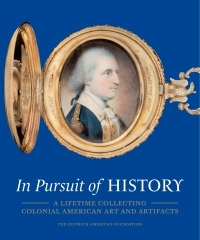 The material in this engaging text ranges from river landscapes and tea plantations to elephants and bejeweled Indian princes, shedding light on how the concepts of picturesque beauty and pleasure were diversified in India, sometimes dramatically beyond their conventional parameters. 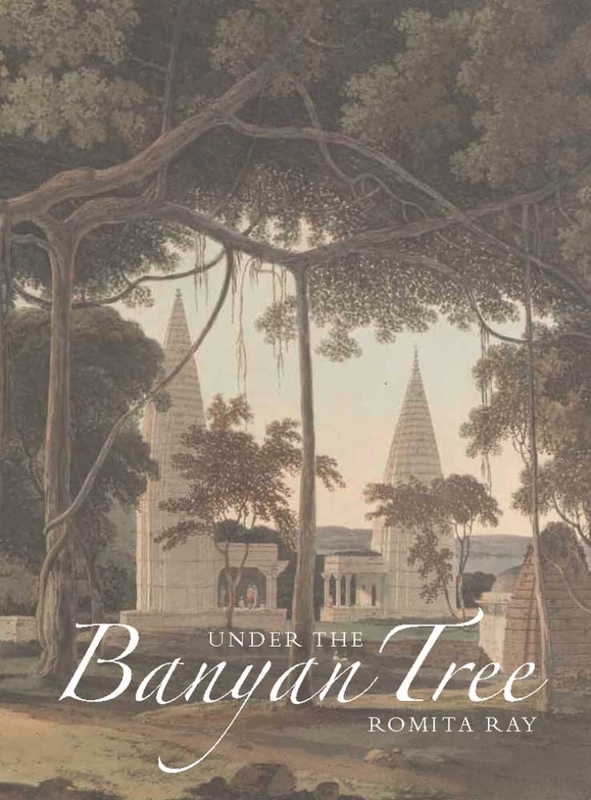 Exquisitely illustrated with unusual and beautiful images, Under the Banyan Tree is both a starting point for examining the function of the picturesque and an insightful addition to scholarship investigating British art and empire in the 18th and 19th centuries. Romita Ray was born and raised in Calcutta. 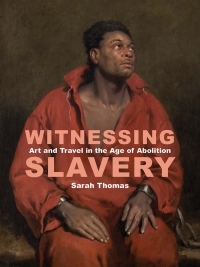 She is an associate professor of art history at Syracuse University, New York.